Peter is writing to churches which are troubled by false teachers. These false teachers are distorting the apostolic gospel and deceiving believers into leading immoral lives. In chapter 1 Peter insisted that the apostolic gospel is a revelation from God and that believing the gospel results in a lifestyle marked by a pursuit of godliness. In chapter 2 he turns his attention directly on the problem of false teachers, although I believe he had the false teachers in view from the start. 2 Peter 2:4-10a is 1 sentence in the original Greek. The previous podcast covered the interpretative challenges of 2:4. This podcast covers the context and meaning of the sentence itself. 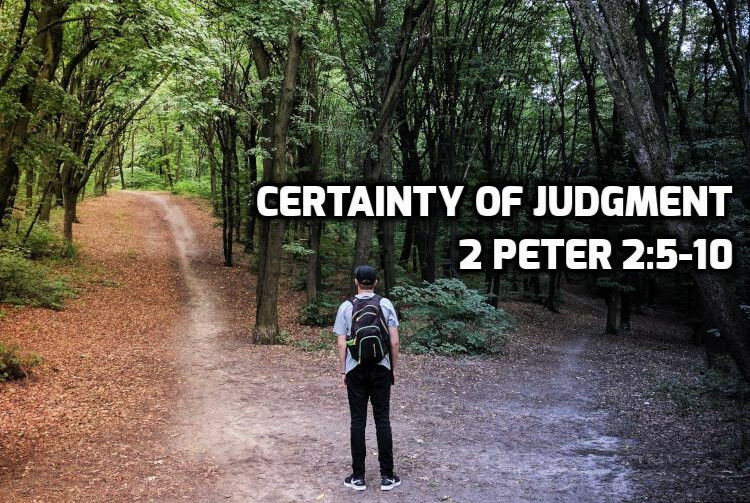 Why is judgment so important to Peter? One of the fundamental problems with all humanity is that we are short-sighted, living as if only the here and now matters. We suffer from “Fear of Missing Out” on social media, when we should be concerned with facing our creator. 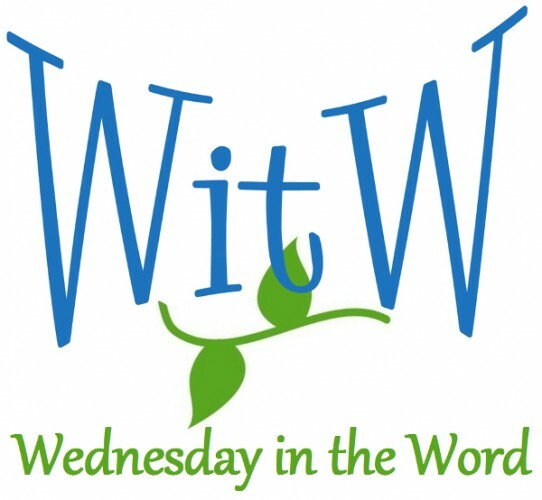 Scripture repeatedly claims that the truly wise person fears the Lord. The truly wise person recognizes that reality is more than our present experience; it includes God’s plan from creation to judgment. Peter is urging us to remember how God has dealt with rebellion in history because that is how he will deal with in the future. Peter recalls 3 examples of God’s judgment. Peter draws one encouragement and one warning from these 3 examples. The examples show God will judge rebellion in the future exactly as he has in the past. The examples are not about the final judgment but they give us a model for understanding final judgment. Both the flood and the destruction of Sodom & Gomorrah involved an element of waiting. Until judgment day actually arrives, life continues as normal. Jesus makes this same point with these same stories in Luke 17:26-30. Lesson to be learned: Life continues as normal, but there will come a point when God will no longer hold back his judgment. God will rescue those who trust Him from judgment as evidenced by Noah and Lot. 2 Peter 2:9 – The Lord will rescue His people from the temptation to join their rebellious neighbors. Peter is NOT saying God rescued Noah and Lot because they were faithful. Rather He kept them faithful so that they would be rescued. Both Noah and Lot deserve Peter’s description of them as righteous and yet both of them were sinners. Lesson to be learned: God will surely judge the false teachers in your midst and God will keep those who trust Him faithful. Some claim that the God of the Old Testament is different than the God of the New Testament. Yet both testaments present God as both just and merciful. In these examples we see both His mercy and His justice. A biblical view of God includes His judgment. The Bible teaches that God is holy, loving and gracious. It also teaches that He is our judge. We can be washed away in a judgment like the flood. Or by the grace of God we can be in the boat with Noah. We can perish in the fire like Sodom and Gomorrah. Or God can graciously take us by the hand and lead us to safety like Lot. Those are the only two choices. Peter is blunt, because he wants to confront his readers with the stark choice they face. Next: 09 2 Peter 2:10-12 Who are the “glorious ones”? Previous: 07 2 Peter 2:4 Does Peter quote Enoch?